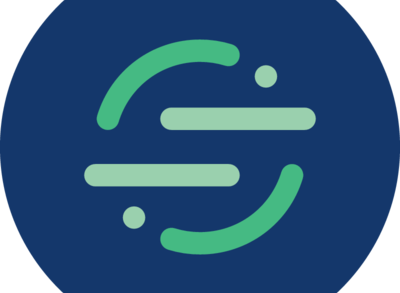 Scale, a San Francisco, CA-based provider of an API for training data, raised $18m in Series B funding. 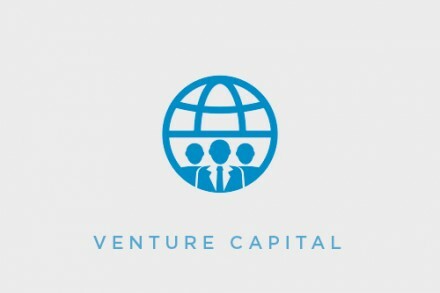 The round was led by Index Ventures with participation from existing investors Accel and Y Combinator and new individual investors Dropbox CEO Drew Houston and entrepreneur Justin Kan. Founded by Alexandr Wang, a 21-year old computer scientist from M.I.T., Scale uses a combination of high-quality human task work, smart tools, statistical confidence checks and machine learning to enable businesses to turn raw information into human-labeled training data that powers their AI applications. The Scale API offers a number of human-in-the-loop labeling options, including Semantic Segmentation, Image Annotation, and Sensor Fusion (the latter working with autonomous vehicle companies’ LIDAR and RADAR data). In addition to autonomous vehicles, the API for human intelligence is put to work accelerating companies’ development of robotics, drones, virtual assistants, and other solutions that depend on AI. The company now counts leading companies such as Lyft, General Motors (Cruise), Zoox, Nuro, Voyage, nuTonomy and Embark as customers. To date, Scale has raised $22.7m in funding.